Today we are going to look at one of the fastest and also one of the most important insects that we find in our city - Odonatans! 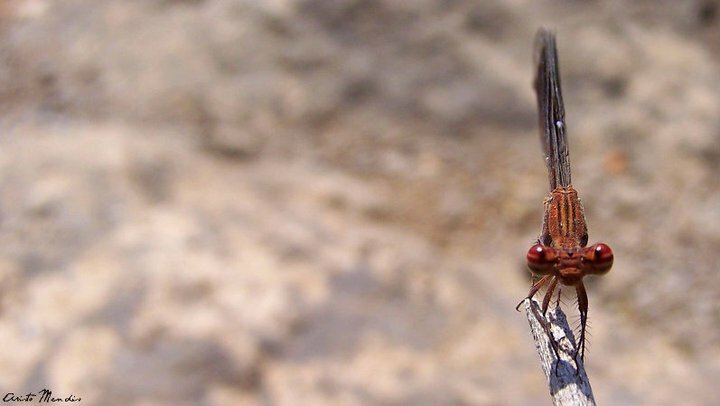 Dragonflies and Damselflies are collectively referred to as ‘Odonatans’ and they are found near water bodies and other damp areas of our city. They are known to have excellent flying skills; some are even capable of flying backwards! Odonatans are aerial predators; that means they are capable of hunting while in flight. Mumbai is home to about 160 species of butterflies! A little hard to believe this, isn’t it? But it’s absolutely true! In our city, many different landscapes are closely intermingled with each other, which lead to the creation of various habitats that are suitable for a rich biodiversity. This has helped the butterflies to adapt to our urban landscape and add much beauty to it. In today’s blog-post we shall look at some of the most interesting and mesmerizing butterflies found in our city of Mumbai. The first one that I want to highlight is called the Blue Oakleaf (Kallima Horsfieldi). It usually goes unnoticed due to its resemblance to a dead leaf. Surprisingly, the upper-side of this butterfly is well coloured with shades of white and blue. An interesting fact about the Oakleaf Butterfly is that every individual in this species has a different under-wing pattern, making each and every butterfly unique! The Bird that goes: Tuk-Tuk-Tuk..
Did you know that Mumbai has its own dedicated ‘city bird’? You might think that this title has been given to the common crow or the blue rock pigeon or maybe even to the house sparrow; because these are birds that Mumbaikars come across all the time. But what if I tell you that none of the above hold the coveted title of being our 'city bird'? The city bird of Mumbai is the Coppersmith Barbet and it is also known as the Crimson-breasted Barbet (Megalaima haemacephala). This bird is more often heard than seen and it is known to make a monotonous call that goes like, tuk-tuk-tuk. The call resembles a coppersmith repeatedly hitting a copper sheet and this is how it gets its name. 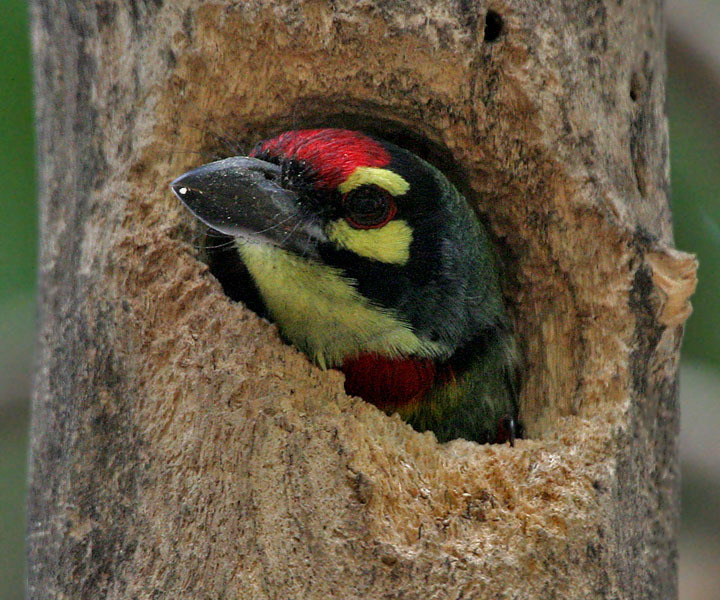 The Coppersmith Barbet is also known to make an early morning call to welcome the sunrise. Haven't you heard this call in your locality? Generally when we speak of wildlife, the first image that pops up into our minds is that of a scenic evergreen forest with tall trees and thick foliage, alive with a variety of creatures. While this interpretation is not entirely wrong, the danger is that by imagining that all ‘wildlife’ exists only in some distant forests, we may unconsciously ignore the ‘flora and fauna’ that actually surrounds us – that is found in the vicinity of our homes, workplaces and other public spaces. In a city like Mumbai, we unfortunately have close to no interaction with nature; because we are too busy fending for ourselves in a never-ending rat race. 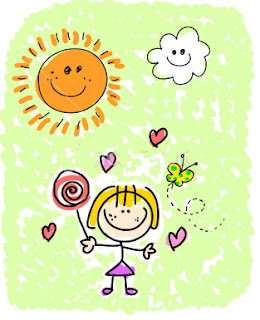 Actually, given our stressful lifestyles, nature can prove to be a good stress-buster – all we need is just a basic level of interest in these other forms of ‘life’.